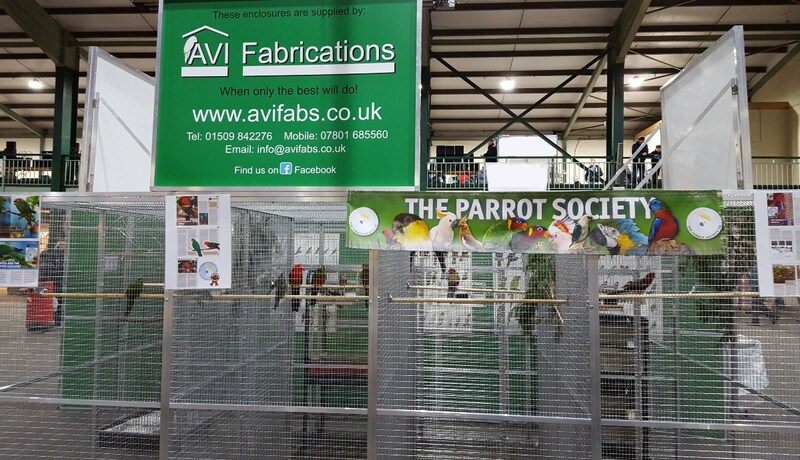 Welcome to Avi Fabrications website we are a family business who specialise in making aluminium aviaries, cages and enclosures for birds, cats, dogs and other animals be it a chinchilla, chipmunk or a budgie. 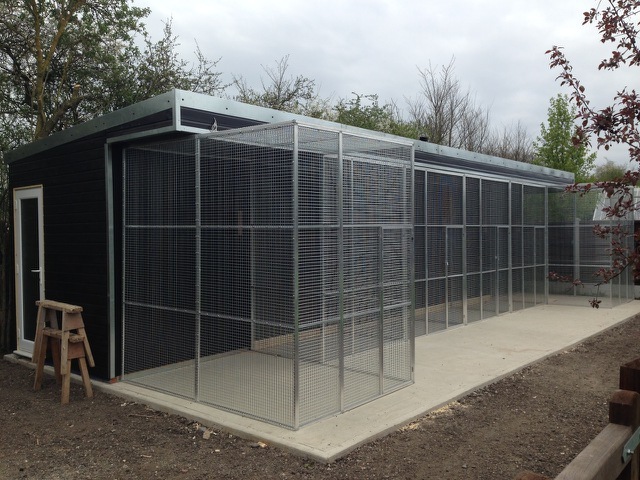 We take great pride in our work and build every aviary / enclosure as if it was to house one of our own precious pets. Based in the East Midlands we are proud to say we have customers worldwide and very importantly to us very happy UK customers too. 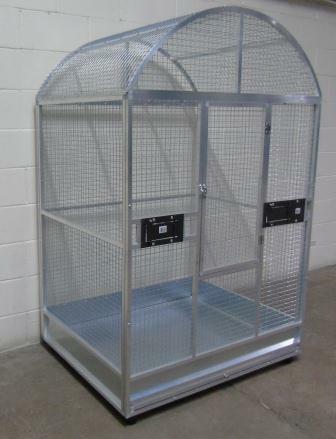 With over 45 years experience keeping birds; we have always strived to display them safely, so housing them in quality cages, which are hygienic and easy to keep clean, secure, well designed and also rot-proof is paramount. 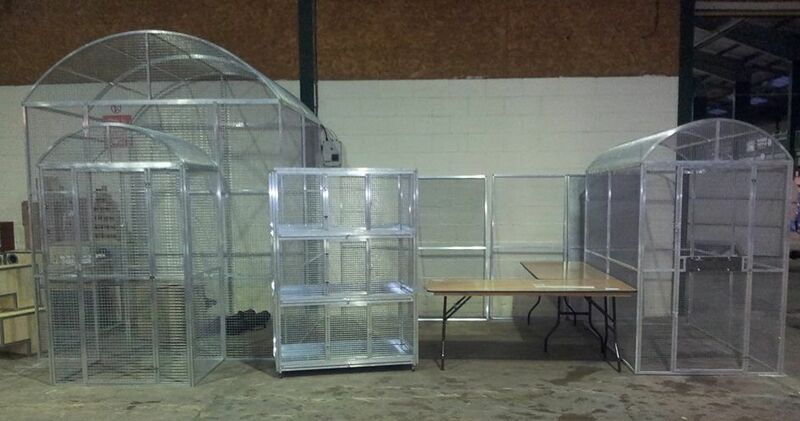 As we could not find exactly what we wanted at an affordable price, we decided to build our own and now we can offer the same high standards at affordable competitive prices. 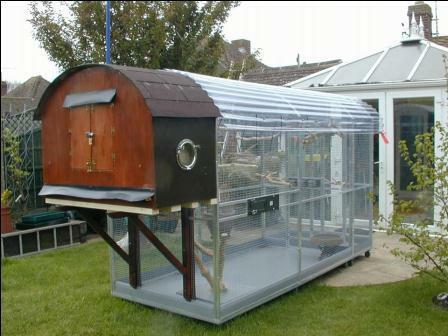 Find out why we are one of Britain's fastest growing aviary manufacturers.